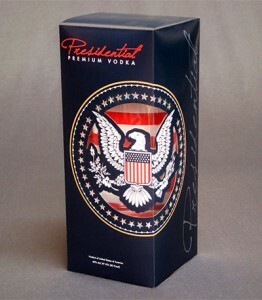 Posted in Blog, Laser Cut Food Packaging, Laser Services. Proper presentation and packaging of food products is critical not only for practical food handling, but also for influencing customer perceptions and implementing corporate branding strategy. Whether you’re the owner of your own bakery or restaurant, or you simply want to make your home-baked treats look uniquely delicious, Laser Logik can supply you with a wide variety of expertly designed, laser-produced food and craft packaging options. LaserLogik was created with a vision to bring laser technology into the printing, advertising, and industrial markets. Our primary goal is to provide you with the highest quality, economical laser cut materials for commercial and industrial application. How can you catch the eye of potential customers and make them choose your product over the competitor’s? 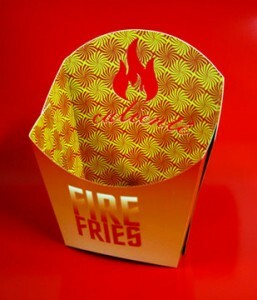 First and foremost, you need to find a creative packaging solution that will help you sell your merchandise. It is an important decision that may involve hiring a graphic designer and precision laser cutting service. Designing the right packaging is a crucial element in your marketing strategy. The function of well designed packaging is to attract attention, relay information about the quality of the product, give additional information such as ingredients or special instructions, and protect whatever is inside.